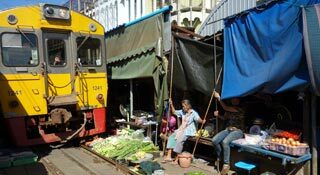 The surrounding areas of Bangkok can take you away from the hustle and bustle of the city to markets that instil iconic images of simpler times. 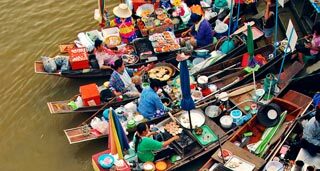 With an abundance of floating markets, there are plenty to choose from, but you are not alone in your quest to find a ‘traditional’ rustic floating market. 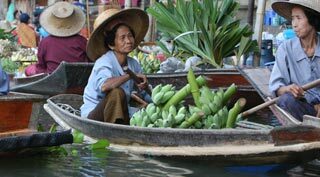 In fact, this is a very popular pastime with locals as well as tourists so they can be packed beyond belief! 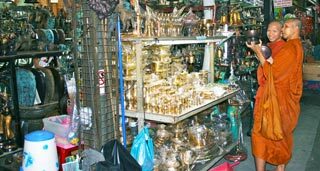 We have worked our way through the many markets around Bangkok to find you some of the best options and how to get the most out of them. 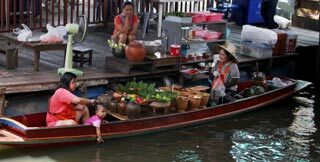 It's well worth a visit to at least one while you are in Bangkok.